The Croatian/Portuguese pianist graduated from the Zagreb Music Academyand subsequently received a scholarship from the Soviet government to study at the St. Petersburg Conservatory with D. A. Svetozarov, a student of the great Russian pianist Sofronitski. He continued his studies in Vienna, and the United States where, as a Fulbright scholarship recipient, he studied at the University of Kansas with renowned Portuguese/American pianist Sequeira Costa, and earned there a Doctor of Musical Arts degree in piano, and a Master’s degree in musicology. He has also received valuable advice from renowned pianists, such as Pierre Sancan, Rudolf Kehrer, Claude Frank, Leonid Brumberg and Peter Katin. Andres has performed in recitals, with orchestras, and in chamber music concerts in many European countries and also in Venezuela and the United States. He has collaborated with artists such as Artur Pizarro, Grigori Zhislin and Zakhar Bron. The piano duo with his wife, the Irish pianist HonorO’Hea, has, since 1995, met with enthusiastic response from critics and audiences alike. After teaching at the Kalamazoo College in Michigan, U. S. A., since 1993 he has been teaching at the Madeira Conservatory – Professional School of Arts, where he is at present a tenured professor of piano and music history and head of the keyboard department. He is often invited to teach masterclasses. 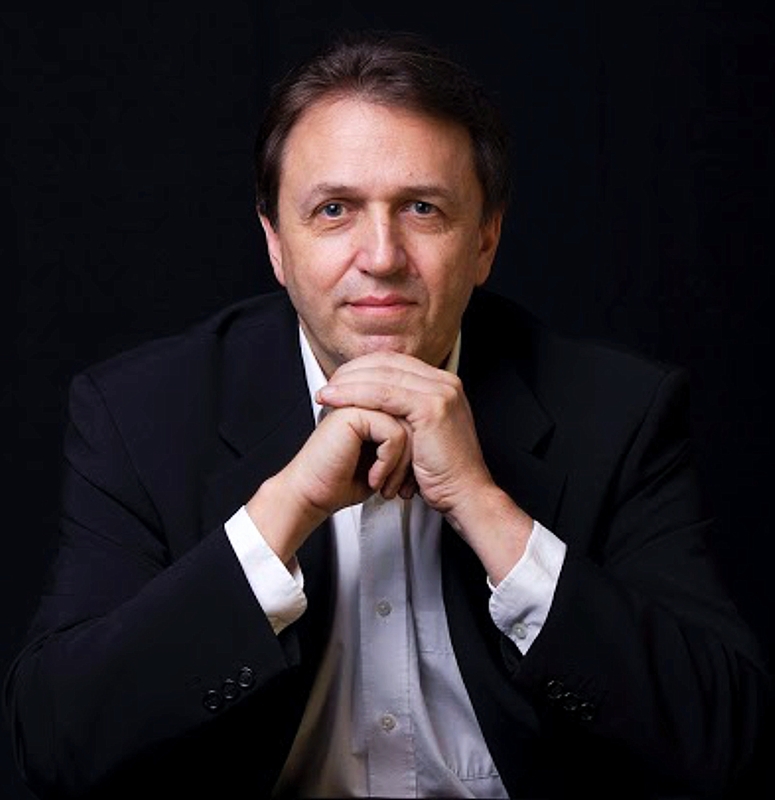 In 1998, he was the principal guest artist of the Amadeus Piano Festival in Tulsa, Oklahoma, U.S. A., with a return invitation of the University of Tulsa in 2004 and 2014. He is regularly on juries of international competitions, including the 29th Ettore Pozzoli Competition (Seregno), 17thVianna da Motta Competition (Lisbon), 4th Louisiana Piano Competition, 12th Jean Francaix Competition (Paris), 12th Luciano Gante Competition (Pordenone), 14th and 16th AMA Calabria Competitions, 12º e 16º Scriabin Competition (Grosseto), 12th and 14thCompetitonCittà di Barletta, and 13thEvangeliaTjiarri International Competition (Cyprus). He was also the co-organizer of the 28th annual EPTA European conference that took place in Madeira in July 2006. Having developed an intense activity as a writer and lecturer on musical topics, Andres has contributed to a number of prestigious music journals, encyclopaedias, and magazines in various countries, and from 1995 to 2002 he was music critic and author of a weekly music page for the Jornal da Madeira. In 2001 the Scarecrow Press (U.S.A.) published his book on the beginnings of the scientific approach to piano technique. In 2008 he recorded a CD with piano works of Madeiran composer Victor Costa.